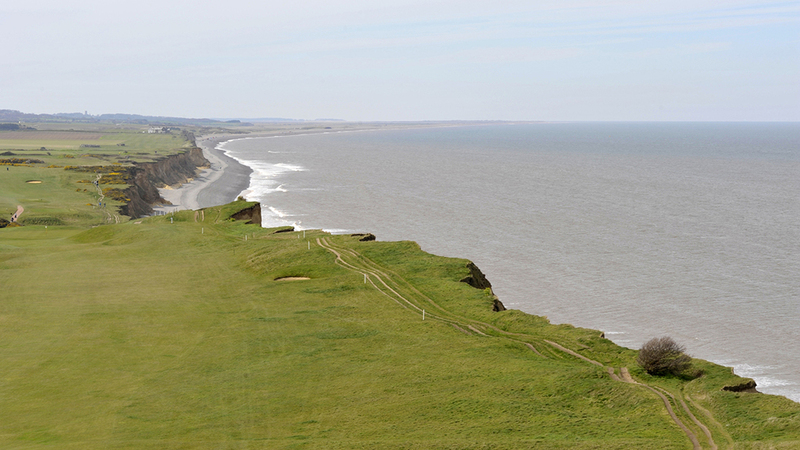 The walking route covers 2,700 miles along the length of the English coastline, past the White Cliffs of Dover and the beaches of Norfolk and North Yorkshire, but the CLA has said people already had access to the coast before the project began in 2009. The group, which represents farmers who own the land affected by the route, believes the £10 million spent on the path should have been used to pay for improvements to maintenance, signs, toilets and car parks on the already established paths. It also pointed out farmers would not be compensated for any losses they suffered as a result of the new path, when they would have been in the past. CLA president Ross Murray said: “This money is being spent to solve a problem which did not exist in the first place. “There was already access to 84 per cent of the coast before Natural England began the project, and as the rollout is showing, access to the rest is often not possible because of crucial conservation sites, ports, harbours or military bases. “Natural England’s reassessment of existing access is unnecessary. A path is a path. A Natural England spokesman was keen to point out the economic benefits of the project, saying the South West Coast Path brings in £400 million every year. He also said farmers had been able to contribute their views throughout the consultation process for the path and there had been very few objections. “When we started, over a third of the coast was inaccessible, but now walkers can be confident they will not find their way blocked by a gate or be diverted away from the coast”, the spokesman added.